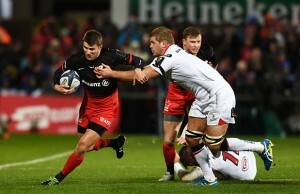 South African fullback, Louis Ludik, has agreed a two-year deal to join Ulster Rugby in the Pro 12 league. 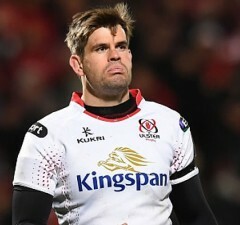 Ulster Rugby club have announced that their captain Johann Muller will retire from playing rugby at the end of the current rugby season. 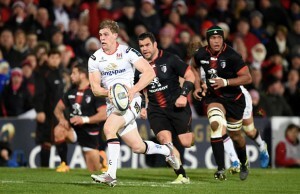 Ulster secured a crucial away 8-25 victory over Montpellier at Stade Yves-du-Manoir in Montpellier in the Heineken Cup on Saturday. 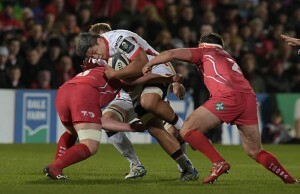 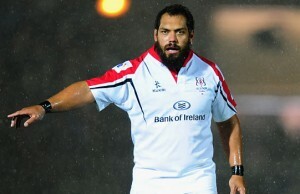 Ulster kicked off their Heineken Cup with a 22-16 Pool 5 victory over Leicester Tigers ar Ravenhill on Friday night. 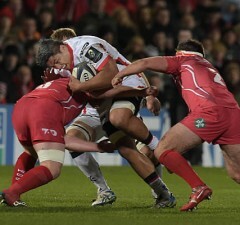 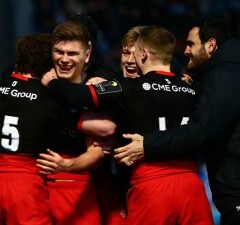 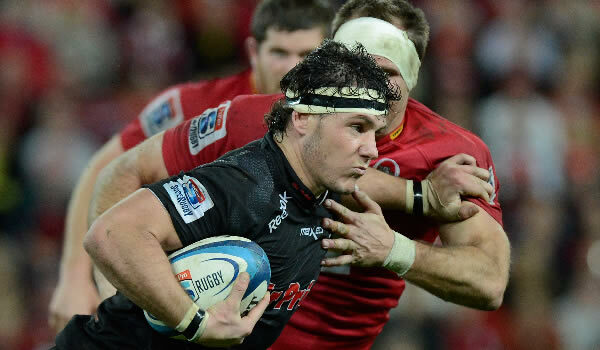 Ulster secured their place in the Heineken Cup quarter finals when they beat Castres 8-9 at Stade Pierre Antoine. 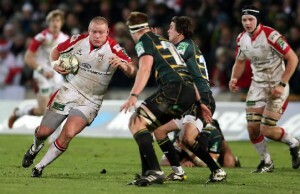 Ulster all but ended Northampton Saints Heineken Cup campaign when they beat the Saints 6-25 at Franklin's Gardens on Friday. 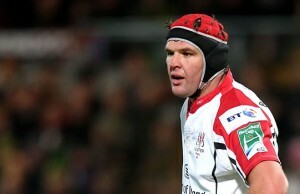 Ireland and Uslter back rower Stephen Ferris has undergone surgery after he damaged his ankle playing for Ulster in the Pro 12 Celtic League.